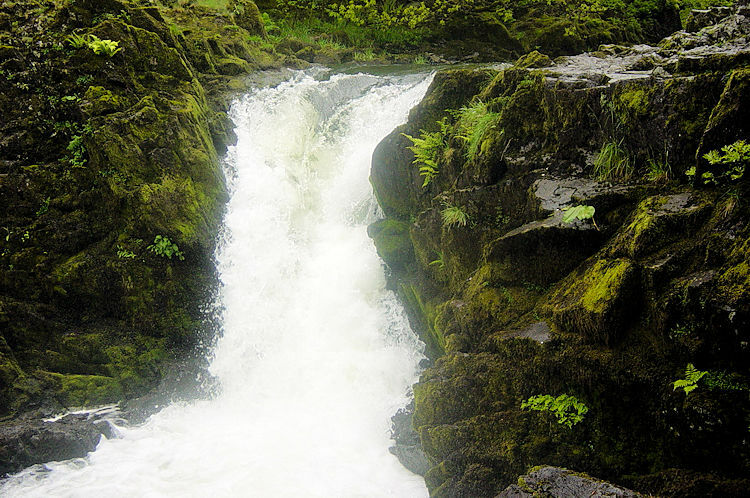 Most people who visit the Lake District to walk in its beautiful surroundings think first about the mountains and the lakes but think beyond the obvious and there are many more beautiful natural wonders to be searched out and enjoyed. 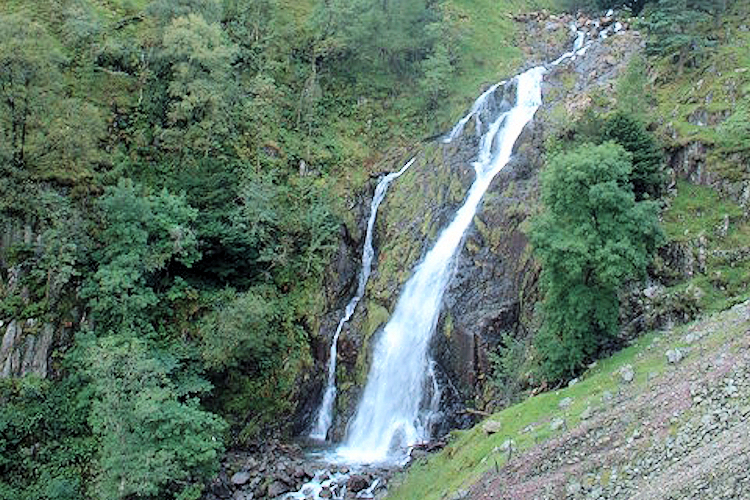 There are many stunning waterfalls in the Lake District, some well known and accessible for all visitors and others which have to be sought out as part of a fells walk. 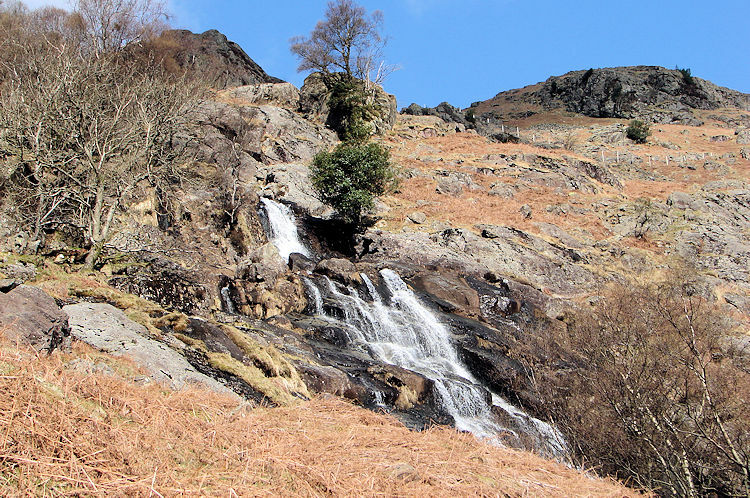 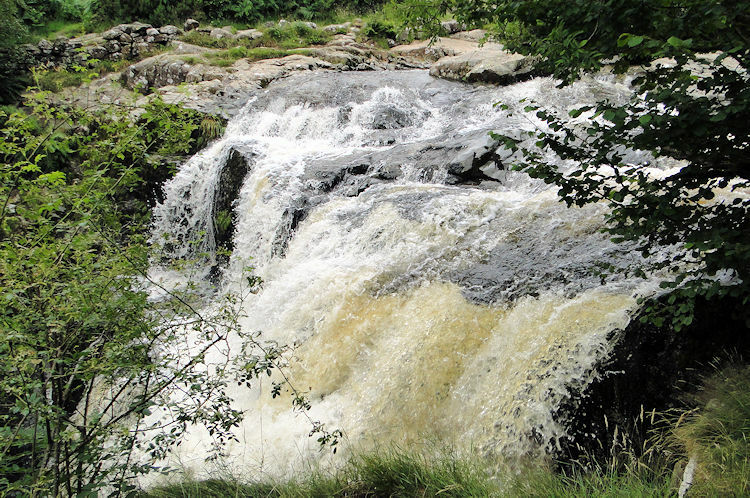 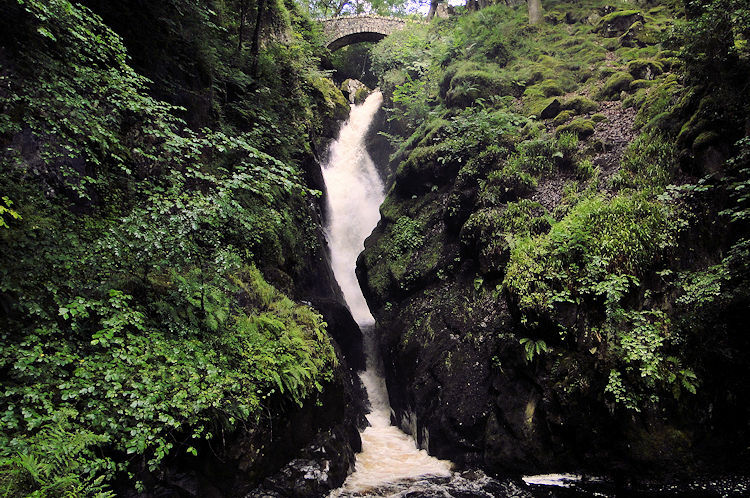 While understanding the challenge of defining all the waterfalls in the Lake District and indeed missing out some of particular merit I have chosen a personal twenty here including the waterfalls which feature in popular lists, are well known and most visited. 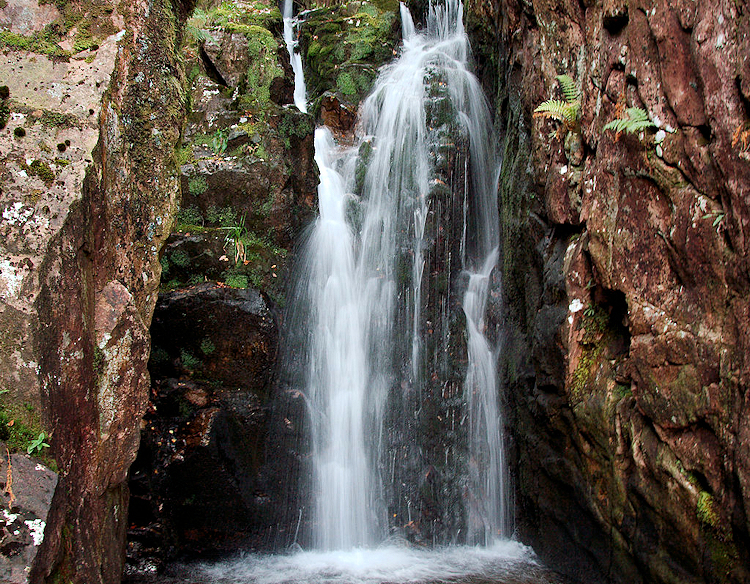 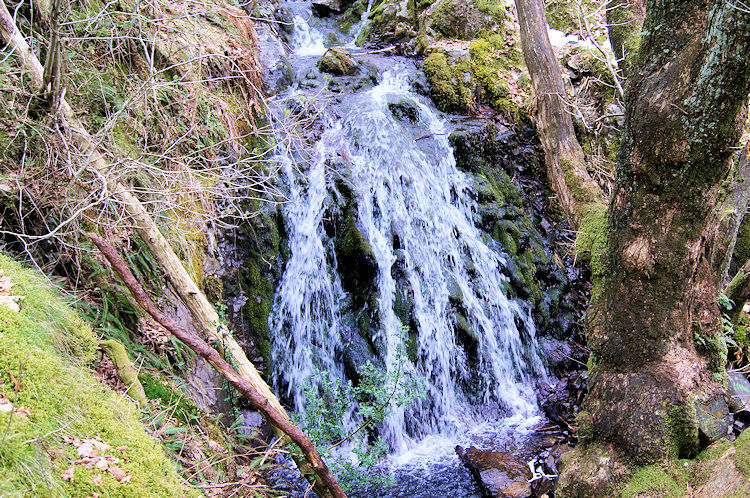 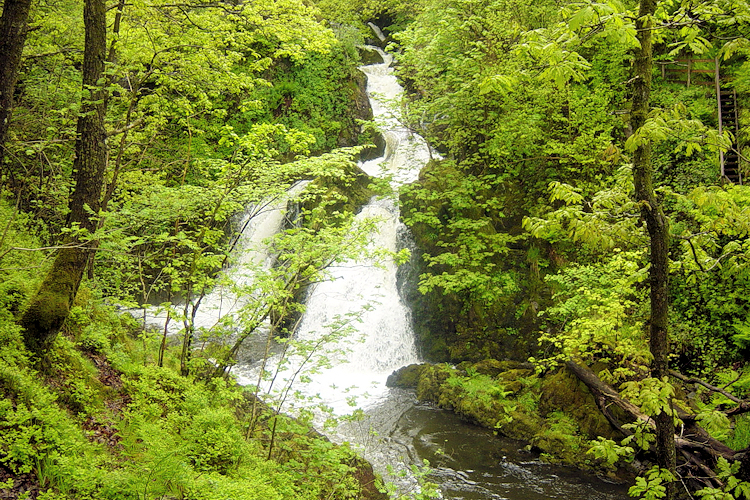 However I have also included some less known waterfalls which demand a climb to reach them. 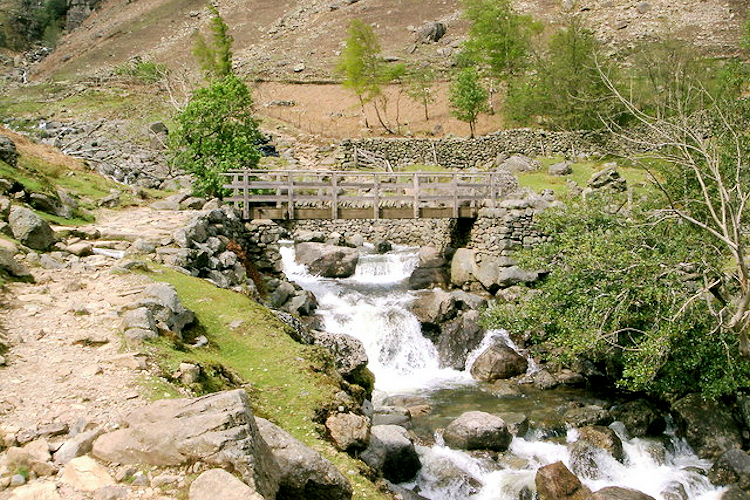 The task of visiting all twenty should present you with some interesting new walks to reach them. 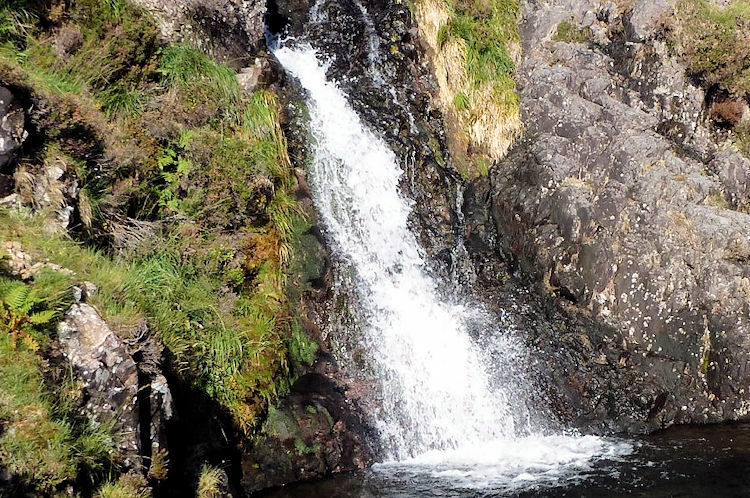 Note: Click the link on each grid reference point for a GPS (.gpx) file which indicates the location of the particular waterfall.